Contour Shape – Promotes lower body positioning and optimal upper body movement. 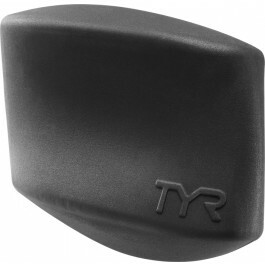 Ergonomic Design – Sits comfortably between the upper legs for a streamlined swim. The hydrofoil shape is less bulky then standard pull buoys and more comfortable to use. It has a grippy texture that helps keep it in place. Good product, looks good heels good. The float is a bit un-easy to control. With four possible positions, you have to find the right fit. TYR states bulbous side down, point toward crotch. Once you find the right fit it easy sailing. I'm quite happy with mine, got it for $5 during Sport Authority's liquidation. Can't hold it in place, always slips away. Had to tuck it in my trouser for it to be useful. Q: What are the actual dimensions of this float ? 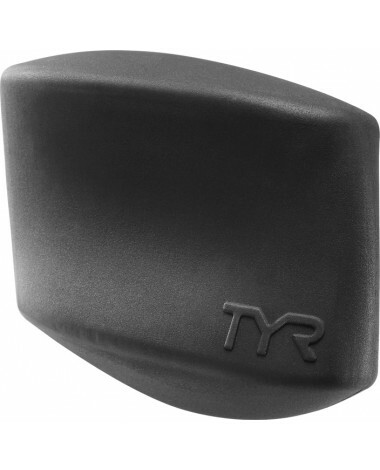 Our Hydrofoil Pull Float is 7" Tall, 8.5" Wide, Thickness is 3.5"
Q: looks like this would slip out between your legs. Does it easily stay put? A: Thank you for your inquiry. The Hydrofoil Pull Float is designed to be used like a traditional pull float but can be oriented in various positions for varying fits. We have not had any issues with the float slipping and we suggest trying it out in different ways to see which best fits your anatomy. Q: What is the material of the hydrofoil pull float? My daughter's thighs get red / some kind of eczema from this product. A: The Hydrofoil Pull Float is designed for elite training and offers a streamlined, ergonomic update, to the classic pull float. A: Thank you for your inquiry. The Hydrofoil Pull Float is designed to be used like a traditional pull float but can be oriented in various positions for varying fits. We suggest trying it out in different ways to see which best fits your anatomy. Our Customer Service Department could fax or e-mail the directions to you (if necessary) and can be reached via phone at: 1-800-252-7878. 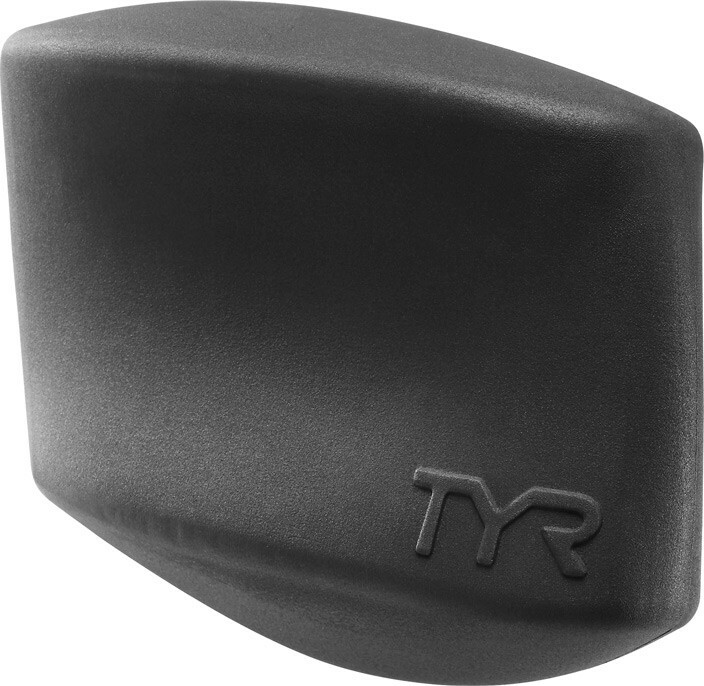 Designed for elite training, the Hydrofoil pull float features lower height and longer surface area, to create a natural, unrestricted training experience for high level swimmers. Ideal for strengthening, the LHYDPF raises the body, to help develop upper body strength and proper technique.